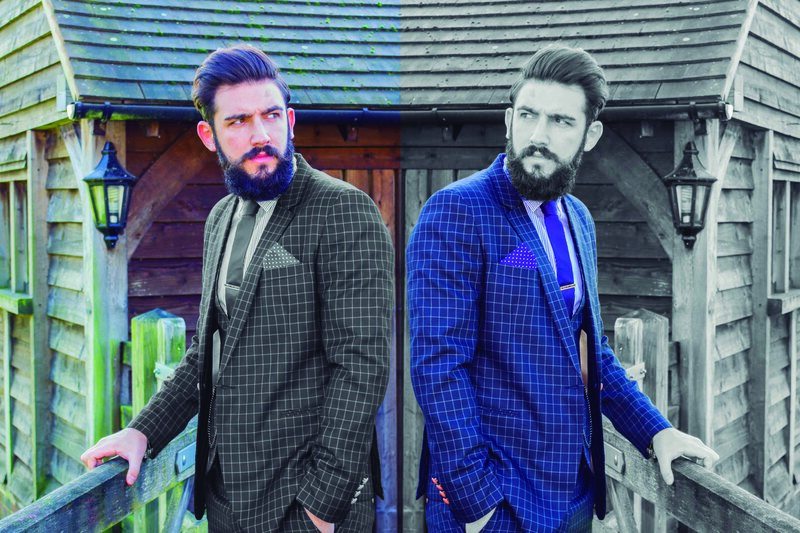 Paul Cachia – The UK's leading man's subscription box. How To Master Valentine’s Day Whatever Your Budget! How to master Valentine’s day this year regardless of your budget! We talk to one of the people behind Me My Suit & Tie. Co-founder and director, Ben. Meet the people behind Me My Suit & Tie. This week we speak to co-founder and director Sebastian. Me My Suit & Tie discuss with CEO and Co-founder Paul Cachia on how and why mens fashion has changed in 2016. Nothing says style like chic like casual elegance. 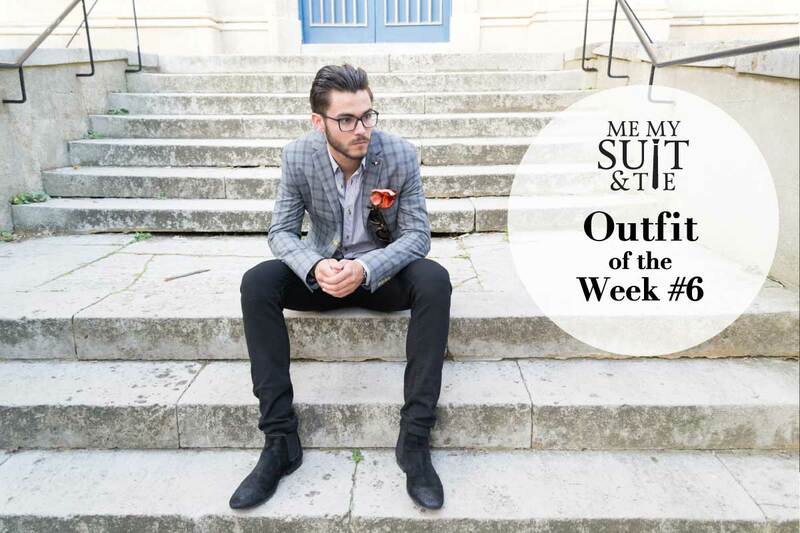 Learn the Italian art of septa mix and match suits to give your style a relaxed, yet classy look all the time. Does the Man Make the Suit or the Suit Make the Man?